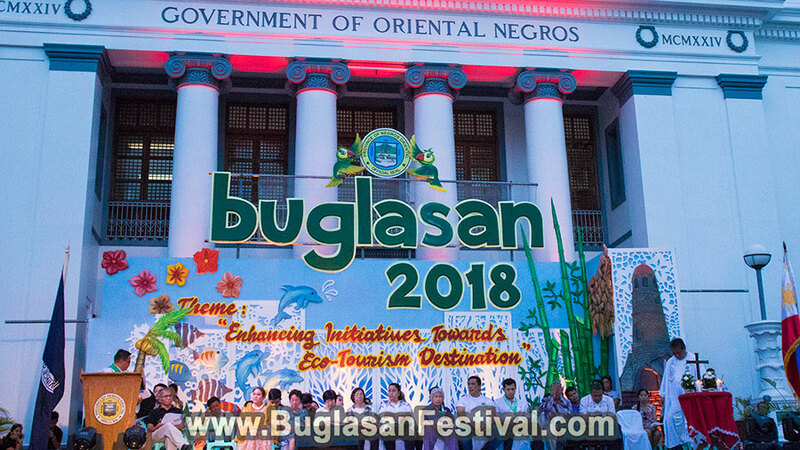 The Buglasan Festival 2018 is now officially open! 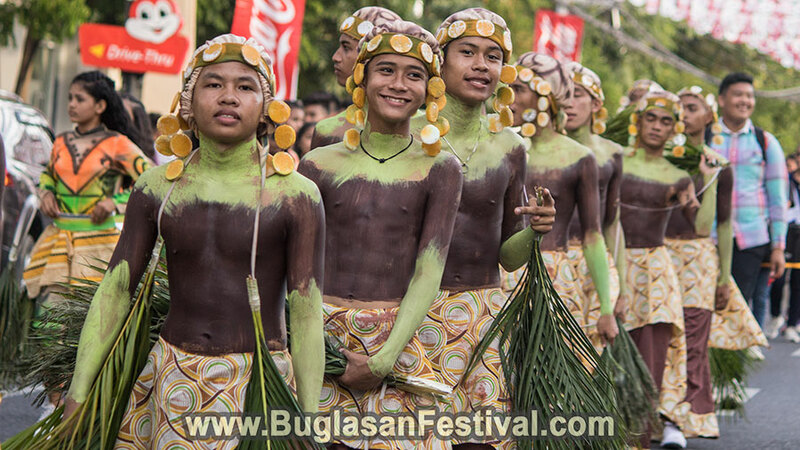 The Festival of Festivals here in Negros Oriental will be a two weeks celebration. 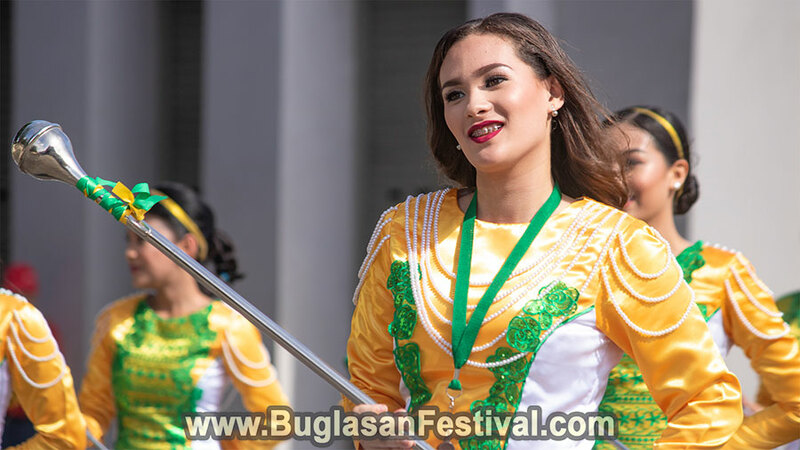 Highlight events that you shouldn’t miss are the search for Miss Negros Oriental 2018, festival street dancing, showdown, and of course the fireworks competition! 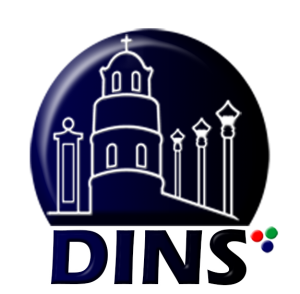 There are also other great events such as Hip Hop and Rap Competition, Rondalla, Balitaw, Marching Band Competition and more! 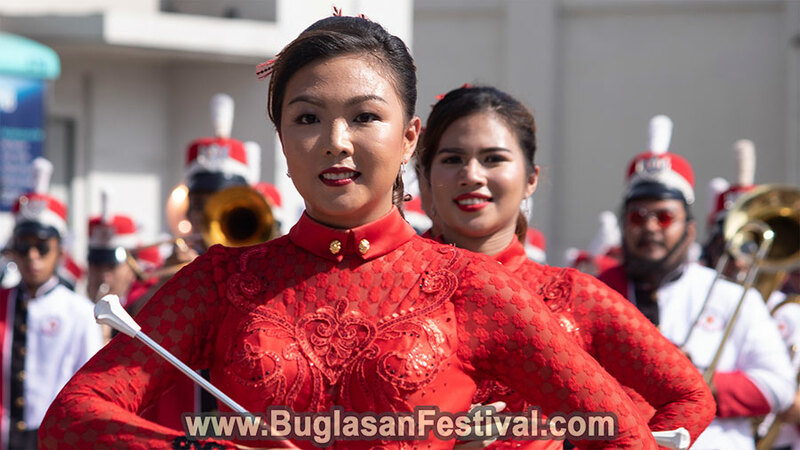 The day of the opening started with the grand parade where gleeful beats of the drums from the different marching bands could be heard. 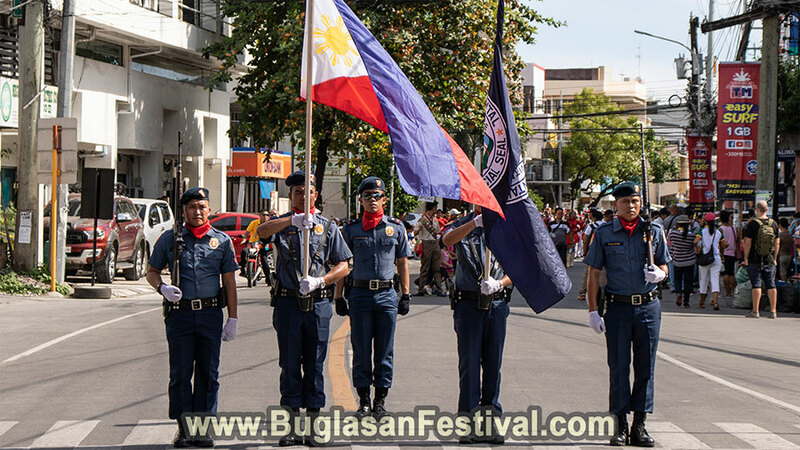 Government officials graced the streets of Dumaguete with their colorful floats and mascots. 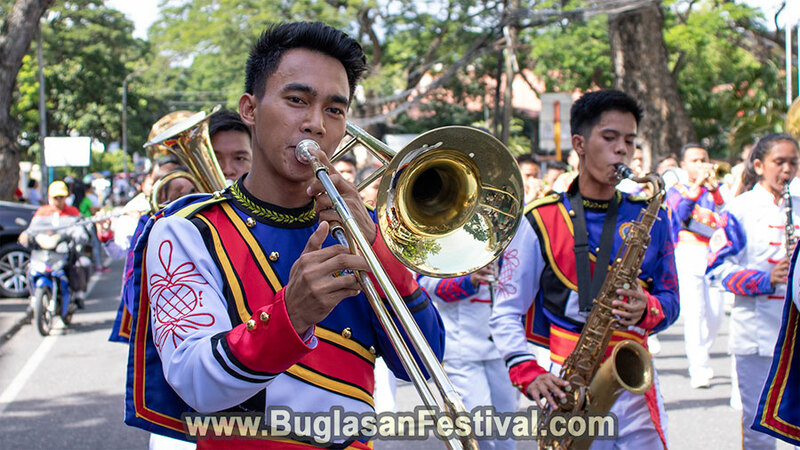 Marching bands form different schools, municipalities and cities paraded the streets with their colorful uniforms. Even some festival dancers were already seen during the grand parade. 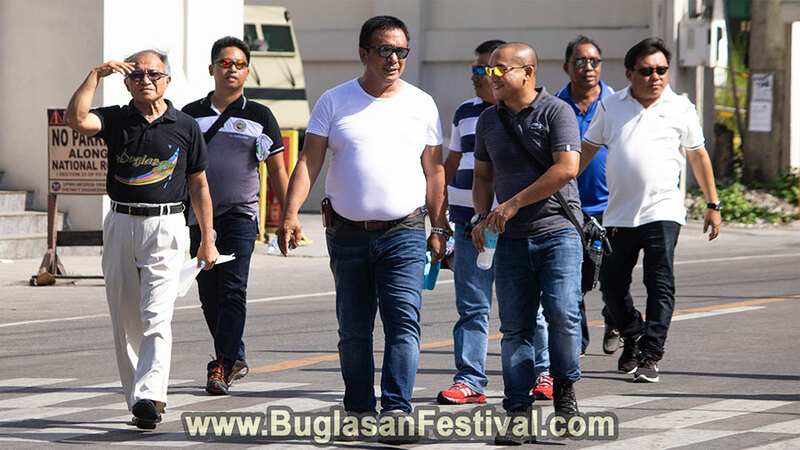 After the grand parade, the opening salvo and the cutting of the ribbons was led by the Negros Oriental Governor Roel Degamo. 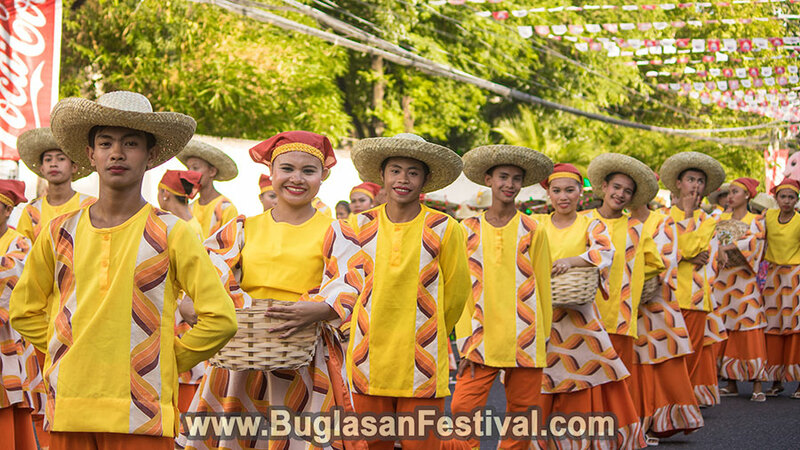 A program was held in front of the Capitol Building where an awe dropping performance from the Kahayag Dance Company was made. This is just the first part of the whole celebration. Stay in tune with us, so you won’t miss any of the good stuff. 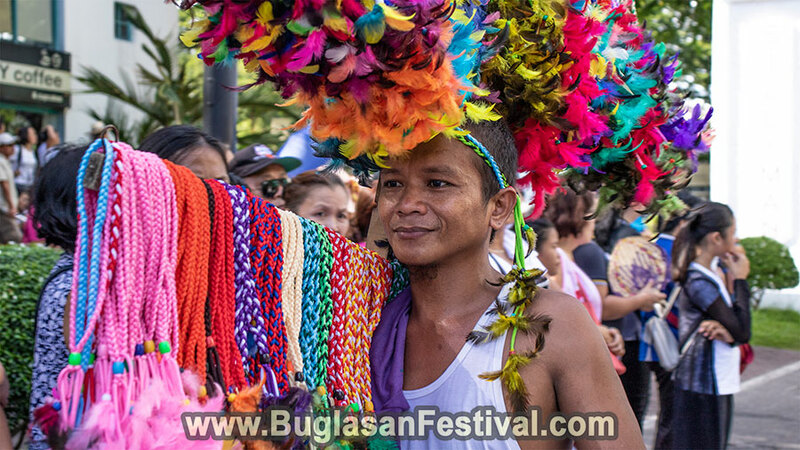 Don’t miss on any of the Buglasan Festival 2018 Events.